The insane opening-weekend global take of $131 million aside (! 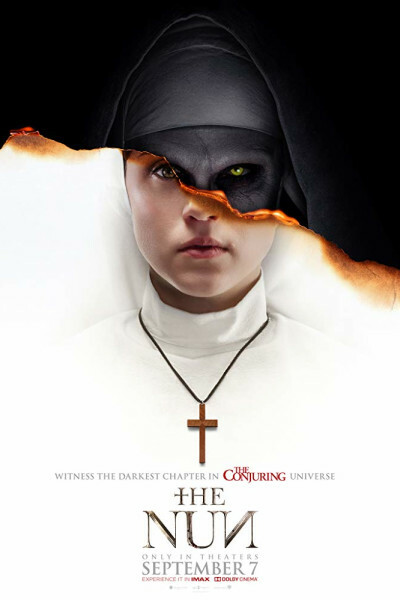 ), The Nun is the laziest of horror films (the sort comprised of nothing more than silhouettes, shadows, screams, streams of blood, and jump scares). And not to nit, but I did not know the mother tongue of Romania was...English. Since we're stereotyping and hamming things up so fully, let's go ahead and use Thracian, shall we?